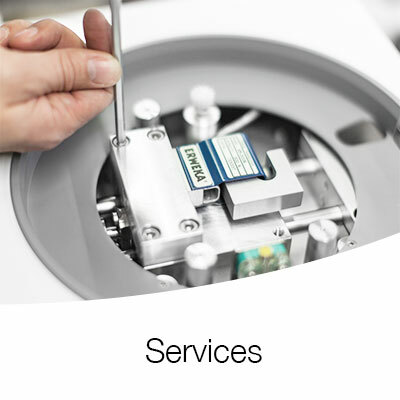 We offer pharmaceutical testing equipment for many needs. 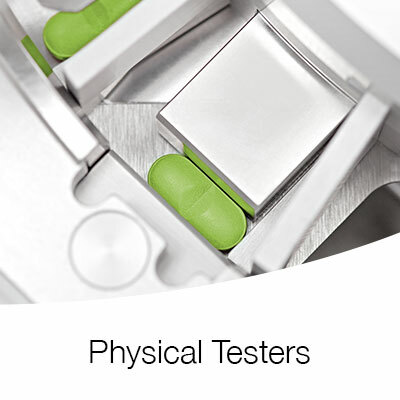 Our products feature the latest reliable testing technologies. 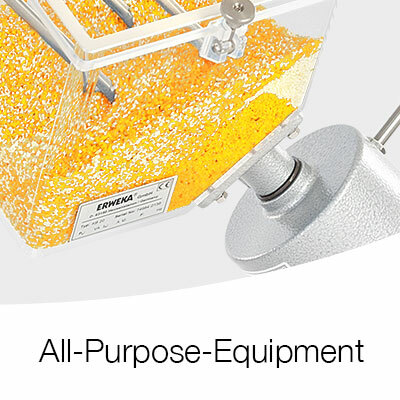 All of our products are 100% USP/EP/JP compliant. As premium brand we aim for the highest standards. 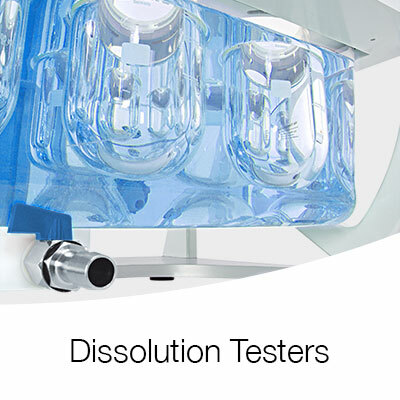 The perfect solution for testing poorly soluble products.